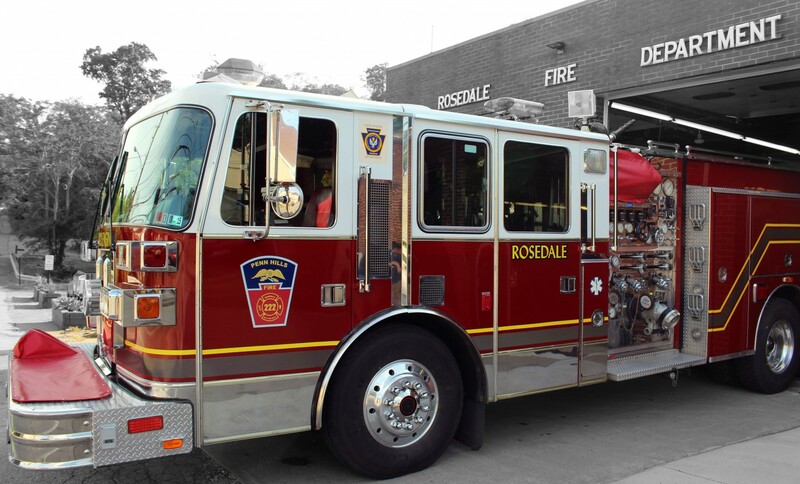 Rosedale VFD sponsors a Junior Firefighter Program, beginning at age 16. Junior members are required to obtain a work-permit through the school guidance counselor and will interview, along with parent/guardians and the FD administration. Junior Firefighters do participate in limited training events and can actually partially complete PA Essentials of Firefighting Program prior to their 18th birthday. Junior Firefighters function primarily as observers, but will assist, as needed on emergency scenes. RVFD assigns a senior firefighter mentor to Junior Firefighters to assist them with their entry-level training and to, of course, stay on top of school work while volunteering at the FD. You can learn more about the PA Junior Firefighter Guidelines here.